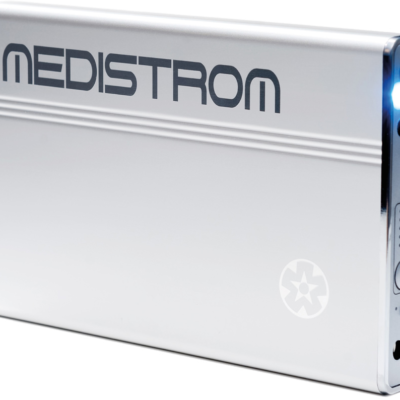 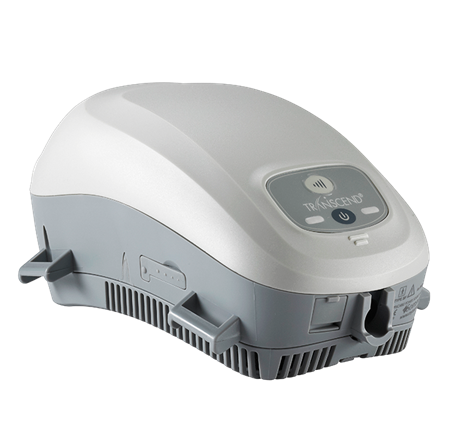 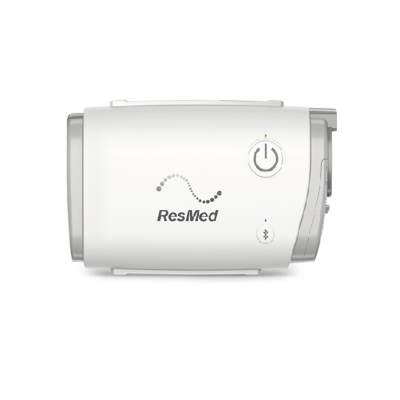 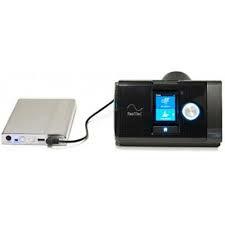 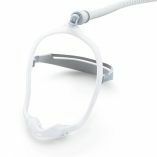 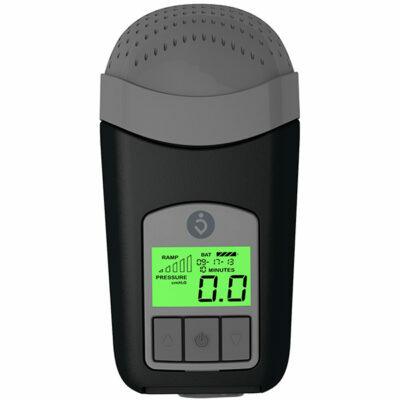 One of the smallest CPAP machines on the market. Measuring only 7″ long and 4″ wide, and weighing less than a pound, it easily fits into any small luggage. 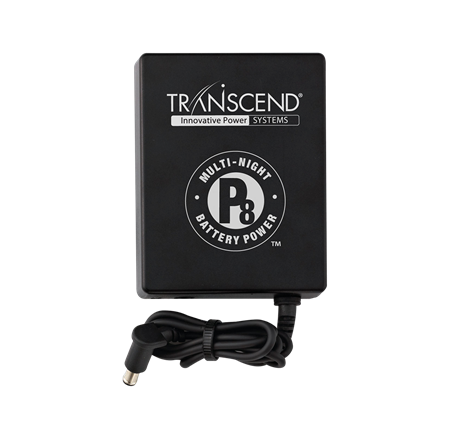 With the optional small and lightweight battery, you can sleep anywhere. 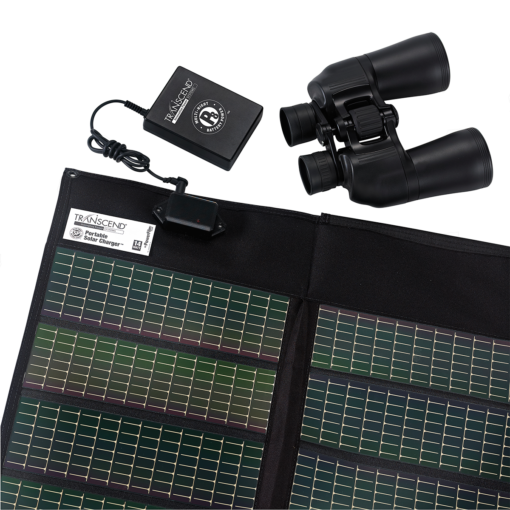 Additional options include a single night and multi night DC battery as well as a solar panel charger.